Uwe Fresenborg has been the Chairman of the Board of Managing Directors of DB Fahrzeuginstandhaltung since 1 November 2011. As such he is responsible for company-wide functions and customer relations. 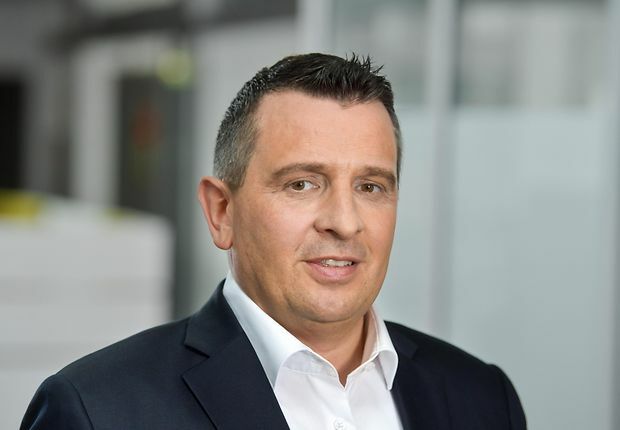 He is the head of the business units Business Development and Marketing, Internal Communications (P.IVE), Sales, Supply Chain Management and Distribution center for maintenance of railway vehicles of DB Fahrzeuginstandhaltung. In addition, the Production Unit reports to Mr Fresenborg. Uwe Fresenborg is a mechanical engineer and before joining DB worked for the aircraft manufacturer Airbus and its subsidiary Premium Aerotec. 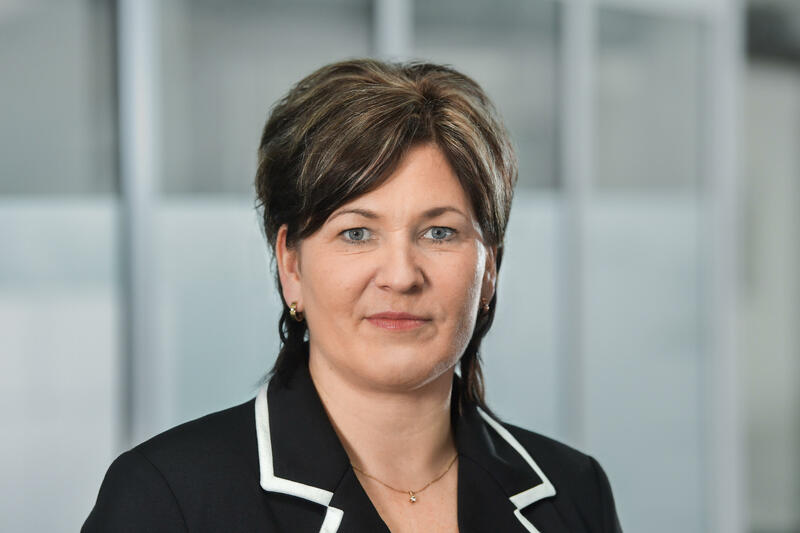 Ramona Grün has been on the Board of Managing Directors at DB Fahrzeuginstandhaltung since 1 August 2018 and is responsible for Human Resources there. The HR department's main tasks are ensuring human resource planning and control, supporting managers and employees in their continued development, and providing assistance with other HR topics. Handling employment conditions and accompanying change processes in the company are also the duty of this department. Ms. Grün studied business with a focus on the aviation industry and gained a qualification as a business administrator (Dipl.-Kauffrau). She joined the DB Group in 1999, occupying a number of positions in the area of HR management. For the last six years she was Regional HR Manager for the Region Southeast at DB Regio. 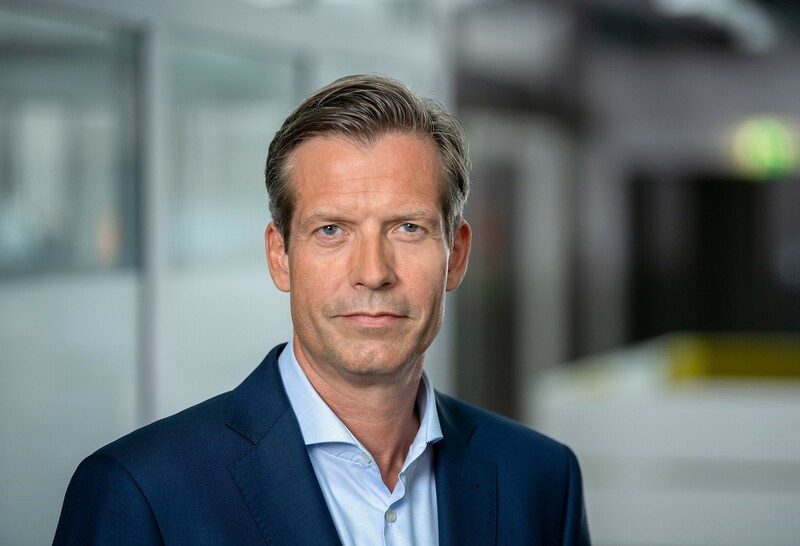 Philip Janssen has been Chief Operating Officer (COO) at DB Fahrzeuginstandhaltung since January 2016 and is head of the Production Business Unit. Production's main focus is on utilizing efficient processes and high quality standards to ensure that customers' requirements are met on schedule and cost-effectively in the group of maintenance depots. Alongside working on the product in the maintenance depots, Production is also responsible for introducing new products across the depots, managing complex vehicle refurbishment projects, planning services and capacity, and defining product and production standards. Philip Janssen started at the DB Group in 2006 and moved to DB Fahrzeuginstandhaltung in 2011. After having held a number of positions in Production, he became head of the business unit in 2016. 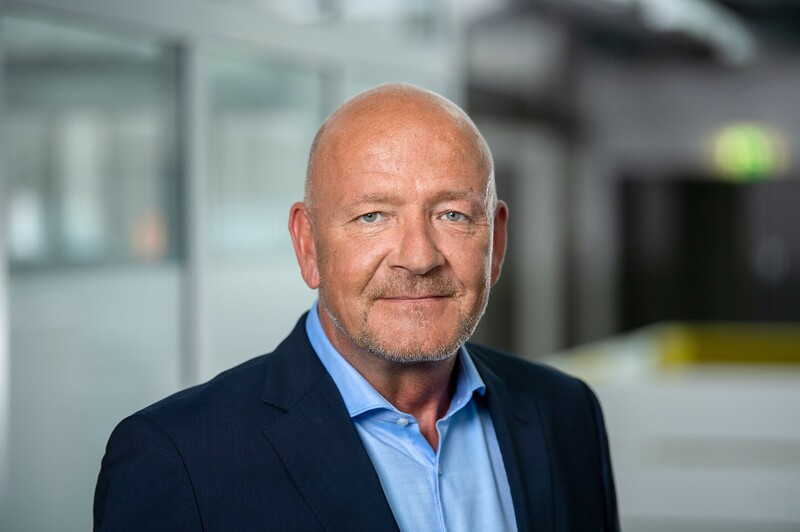 Karsten Reinhardt has been Managing Director for Finance and Controlling at DB Fahrzeuginstandhaltung GmbH since 1 February 2019. As a controller, he sees himself as a business partner management can rely on, but also as an essential counterpart and a navigator of business. The Finance organization is responsible for the coordination and control of all processes designed to safeguard earnings and assets. After studying business administration at the Justus Liebig University in Giessen, Mr Reinhardt joined the DB Group in 1996 and held various positions.